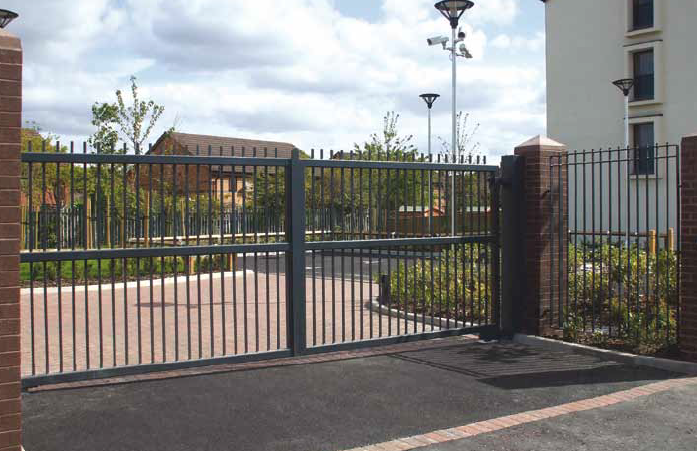 SUCCESSFUL PERIMETER SECURITY MEANS PROTECTING ALL ENTRY AND EXIT POINTS AGAINST UNAUTHORISED VEHICULAR OR PEDESTRIAN ACCESS, REGARDLESS OF HOW EXTENSIVE A PARTICULAR AREA MIGHT BE. SSG will survey your site, free of charge and recommend the most suitable option(s) with detailed proposals and costings. Furthermore, if you have a pre-existing gated/access point that needs to be electronically controlled or automated we can also assist. Our robust manufacturing procedures mean you can be confident about the performance and reliability of our products, we also offer an excellent warranty.